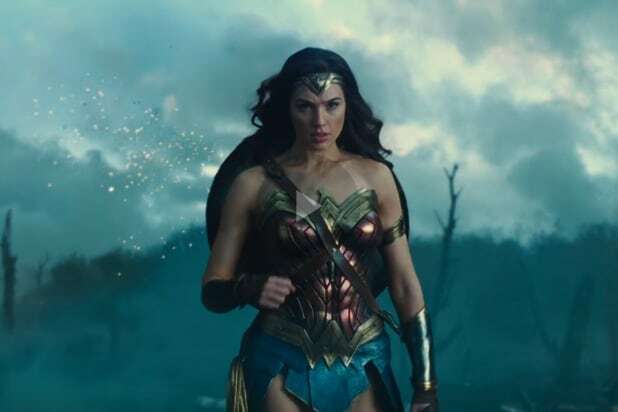 The all-new trailer for "Wonder Woman" took the world by storm Thursday morning. Between the gut-stomping action and gorgeous wide shots, it might have been easy to overlook what made the trailer so important. Here's a look at five things you might have missed while being dazzled by Diana Prince. In the beginning of the trailer, a classic death comes to the big screen in a tragic, epic moment. Menalippe (Lisa Loven Kongsli) swoops down to launch an aerial attack on her gun-toting foes, only to be shot down right behind Diana and Steve Trevor. This moment calls back to 1991's War of the Gods #4, when Menalippe took a hit for Hippolyta and was killed. If there's anything that signifies Wonder Woman's arrival, it's her expert-level deflection thanks to the use of her otherworldly cuffs. 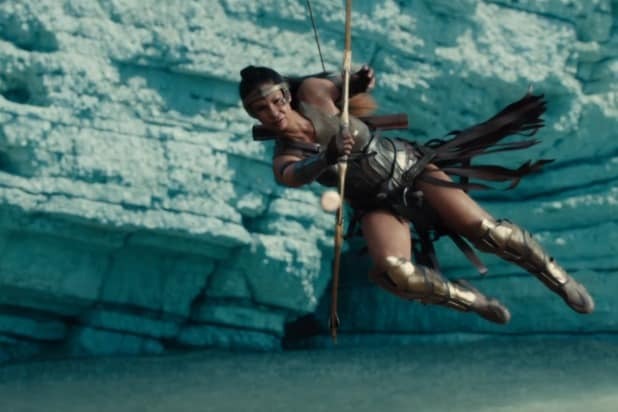 Though her appearance in "Batman v Superman" and the previous "Wonder Woman" trailer didn't let her show off this particular skill, we get plenty of that this time around. 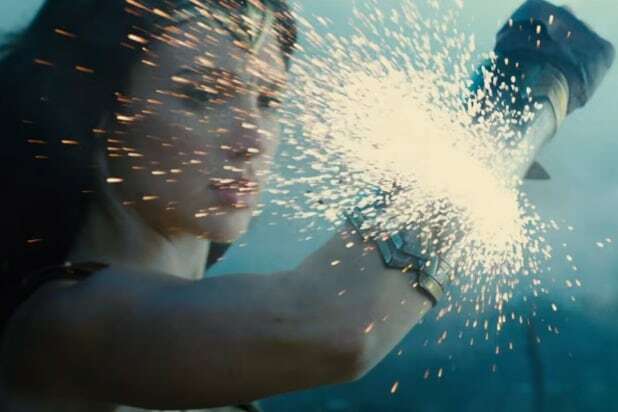 From protecting Steve to taking on a full military force, bullets and other attacks can hardly withstand what Wonder Woman has chosen to arm her wrists with. We were finally given a look at what's driving the chaos behind the Amazons and the Americans -- gas and poison-based superweapons on the enemy lines. The trailer provides a few quick look at Elena Anaya as the as-yet-unnamed villain. We'd guess, based on her apparent involvement with the creation of those horrible gas weapons we mentioned previously, that she's Dr. Poison, a classic Wonder Woman villain that has actually appeared twice in the comics -- and has a very bad history with the Amazons. Finally, Etta Candy (Lucy Davis) once again appears in the comedic stinger, seemingly demonstrating that she's not just here in some tiny nod to fans a la Jimmy Olsen in "Batman v Superman." This time we see Etta helping Diana sort herself into an era-appropriate outfit. While Diana comments about how the dress is hard to fight in, she still manages to navigate it with ease, and Etta seems delighted -- if a little uneasy -- about her new friend's reaction to fashion.